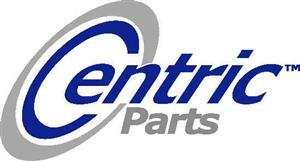 Replace your 1984-1986 SVO's rear calipers with these high quality re-manufactured calipers from Centric! 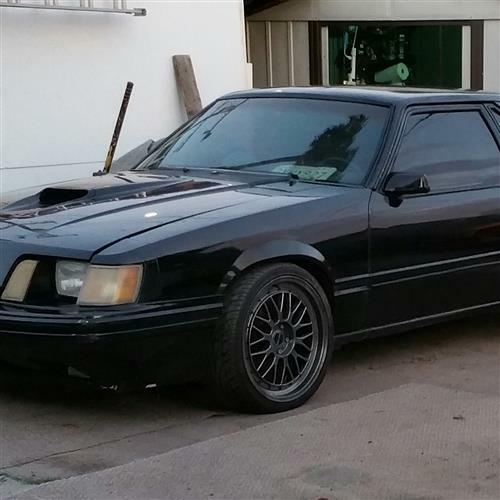 The 1984-1986 Mustang SVO was a unique vehicle that focused its attention on the driving experience where great brakes were no exception. It had an upgraded brake system that featured 4 wheel disc brakes! 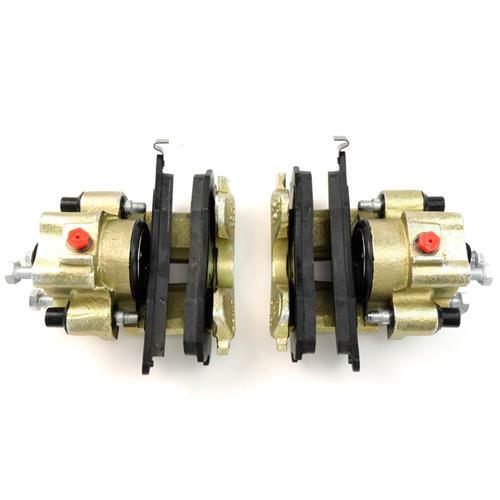 These calipers are re-manufactured units from Centric, and would be a great replacement for your 1984-1986 SVO! Head over to Late Model Restoration to get your brakes revamped and running today! 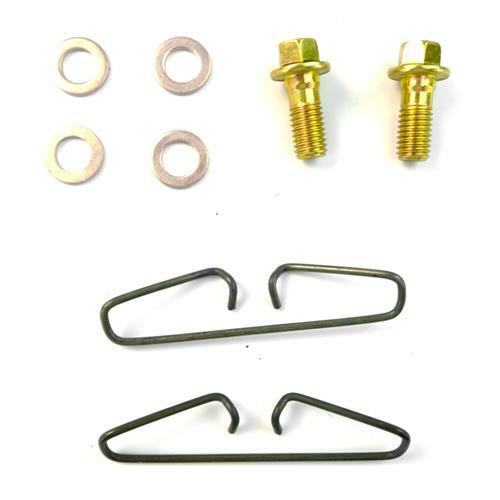 -The park brake cable bracket and lever assemblies must be re-used from your original calipers. 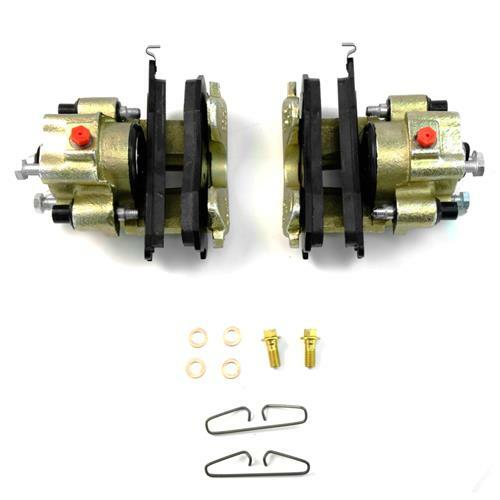 -Caliper pistons may need to be adjusted/compressed before installation.